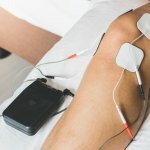 We see many people who have been injured during personal training from either inappropriate progression or due to a lack of understanding of their medical history and/or unique health needs. We’ve seen some that have exacerbated an old injury or caused a new one while participating in group fitness classes. 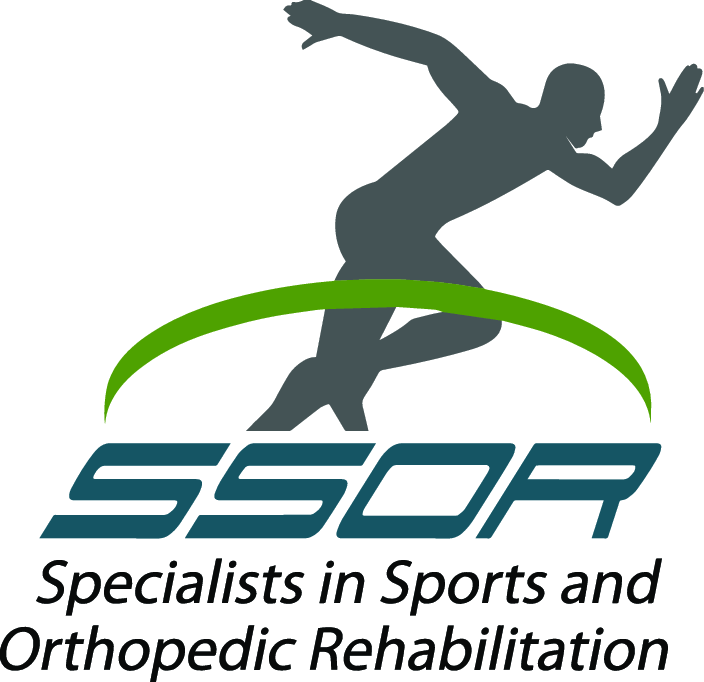 But the physical therapists at SSOR have a deep understanding of anatomy, physiology, and biomechanics and are well-equipped to design programs that not only help you achieve your fitness goals, but also provide means to address deficits that have either caused or contributed to your injury. We’re the most qualified choice for personal training in Overland Park. Because people have unique needs and complicated schedules, we offer either single sessions or personal training packages. Some people just need some “fine tuning” or general guidelines and prefer to train on their own. Others prefer structure, guidance, and someone to encourage them along the way. Regardless, we’ll design a plan that suits you. You can stop at any time and there are no contracts, hidden fees, or fine print. Call for details on pricing. Busy parents often struggle to find quality time to spend with the kids, while letting their workout schedule suffer and getting out of shape. Parents often find it hard to motivate their child to exercise or do injury prevention activities. As a parent, you understand that a baseline level of fitness, strength, endurance, and flexibility is needed to be successful in sports and lead a healthy lifestyle. Let SSOR in Overland Park help you spend more time with your kids while getting the family healthy. We offer a personal training package for a parent and child, trained together in the same session to promote quality time and an active, healthy lifestyle. After an initial assessment, each of you will be provided an individual workout to meet your needs. It’s cheaper for both of you to train together, and you get the quality time you seek. Call for details on pricing.